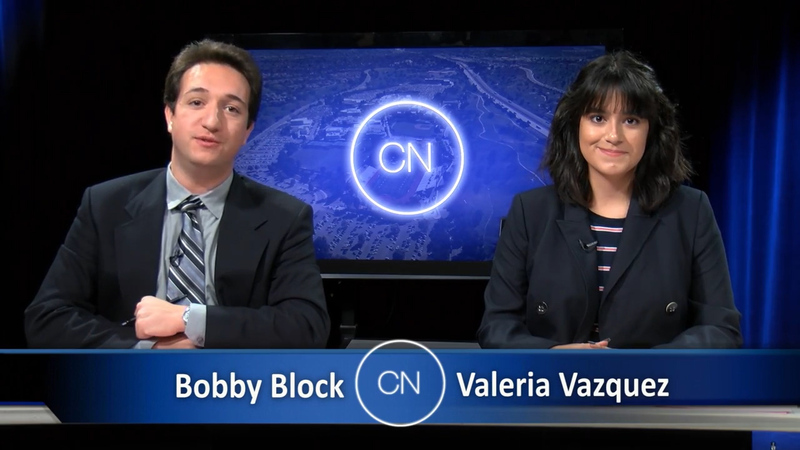 Cougar News brings you the latest news and information including a sobering look at a mass shooting in Thousand Oaks. Also included is an exclusive interview with U.S House 25th Congress-elect Katie Hill. Cougar News also brings you a campus panel on sexual trauma and find out how some former COC students are making a difference with the homeless population in Downtown L.A.